The Democratic Party has moved rapidly to the left in just two years. And while President Trump is getting ready to run for re-election, Democrats are fighting among themselves to see who is the most liberal. And this top Trump challenger may have taken things too far with these ridiculous comments. It’s election season in America. And that means both parties are going to be fighting to see who will win the upcoming presidential election in 2020. But for the Democrats, the party seems to be more focused on who is the most far-left candidate rather than who is best suited to defeat Donald Trump, who remains in a strong position as he prepares to win a second term in the White House. And at the top of the Democratic leaderboard is Bernie Sanders. The man perhaps best known for challenging Hillary Clinton in 2016 and calling himself an avowed socialist is now the leading contender in the Democratic primary. Sanders’ campaign has emerged as a force to be reckoned with, as other Democrats fail to overcome his name ID and fundraising abilities. But while he may become the Democratic nominee, Sanders is going to have a hard time defeating President Trump in 2020. And it’s because he’s advocated for ideas that have led to ruin across the world, from the Soviet Union to Venezuela. Anyone who wants to nationalize entire industries and put them under the control of the same group that manages the DMV and the VA should not be taken seriously in America. But Bernie Sanders is considered one of the most serious Democratic presidential candidates currently running. That should illustrate pretty clearly just how far to the left the Democrats have moved in recent years. And it could be a sign that they’re about to make a huge mistake if they nominate Sanders, who has openly showed his affinity for socialistic and even communist regimes in the past. 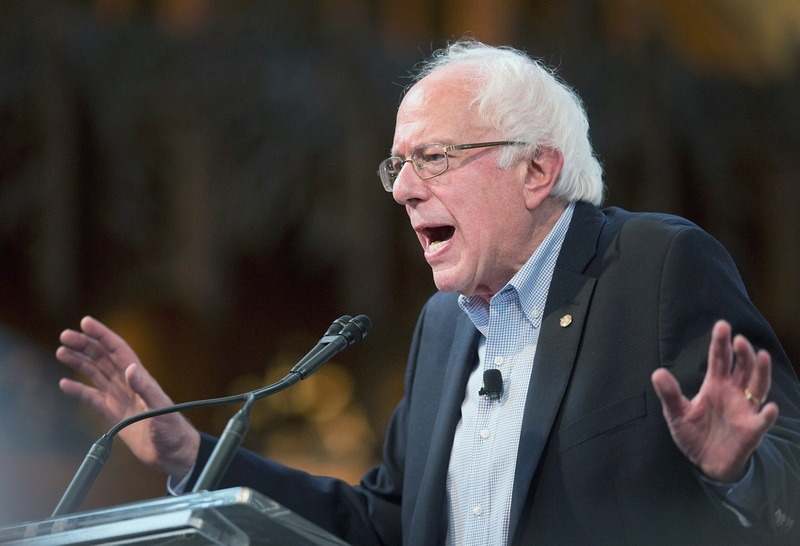 Sanders’ comments are disqualifying for someone who wants to become president of the freest nation in the world. And yet he’s currently leading the Democratic primary and may end up going up against President Trump next year for control of the White House. This is ridiculous, and the American people are right to see it as such. But the question now is whether or not Democrats will see it as well. Right now, it seems that they’re simply not interested in doing so, as Sanders continues to dominate the field. But with several months to go before the first Democratic primary elections, things can still change.